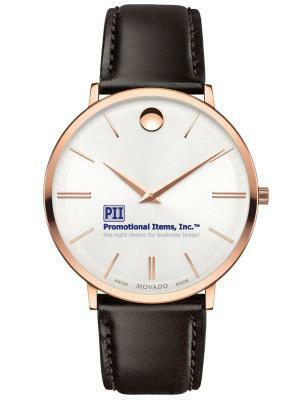 Promotional Items, Inc.™ invites you to select Movado brand logo watches. 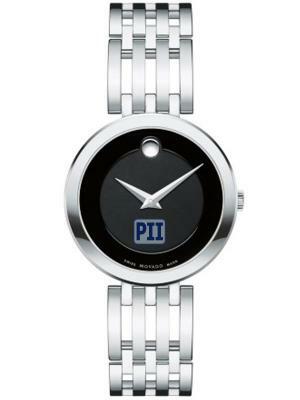 4CP printed your logo will stand out for finest business gift - company logo watches. 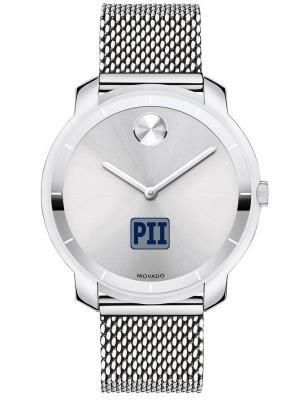 Movado® watches are among the most highly sought after custom logo watches. the true appreciation your company feels toward those aforementioned. 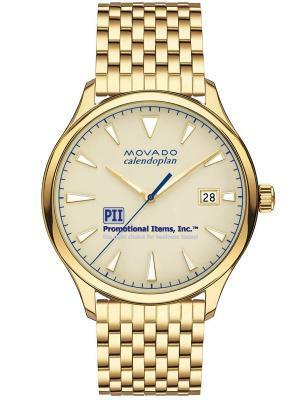 watches will be a lasting remembrance appreciated for many years. 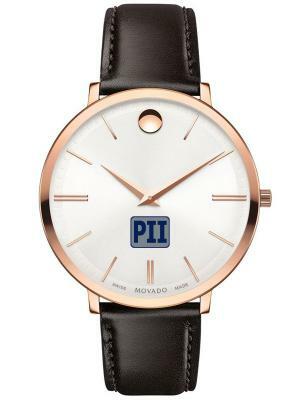 When the brand counts, count on Movado custom logo watches. 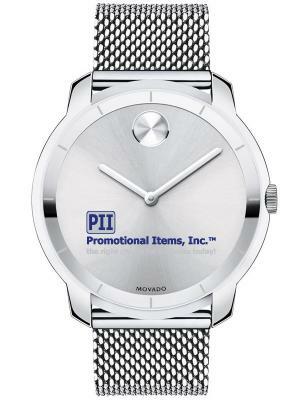 Visit our Seiko Watches page for other business gift watches. are an absolute must when choosing a brand for your custom logo watches. wealthy titans of industry. Do you wish to follow in that line of heritage? If so you are in good company. 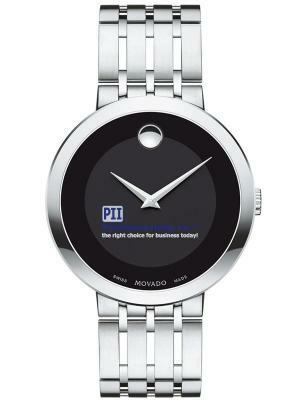 For your next business gift, Movado®.